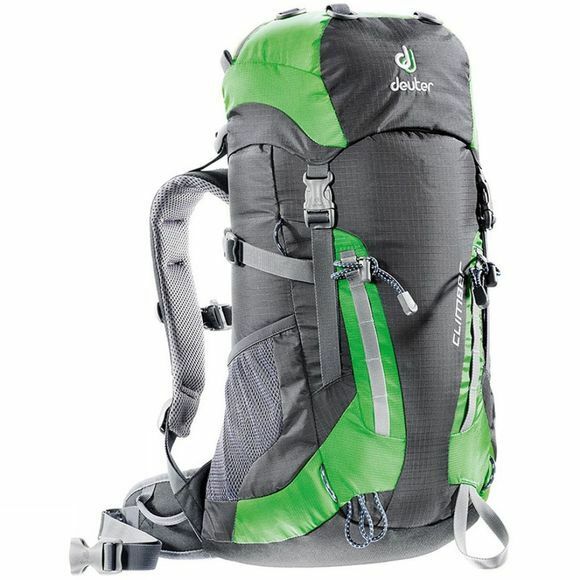 The Deuter Climber is a proper backpack for real little climbers! The junior alpine pack is extremely robust and thus destined for ski touring, climbing or via ferratas. 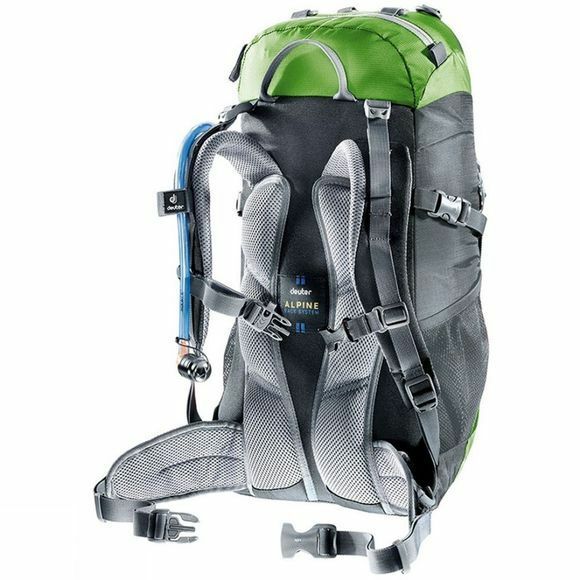 It integrates many features of the Guide Lite and also comes with the technical Alpine carry system.